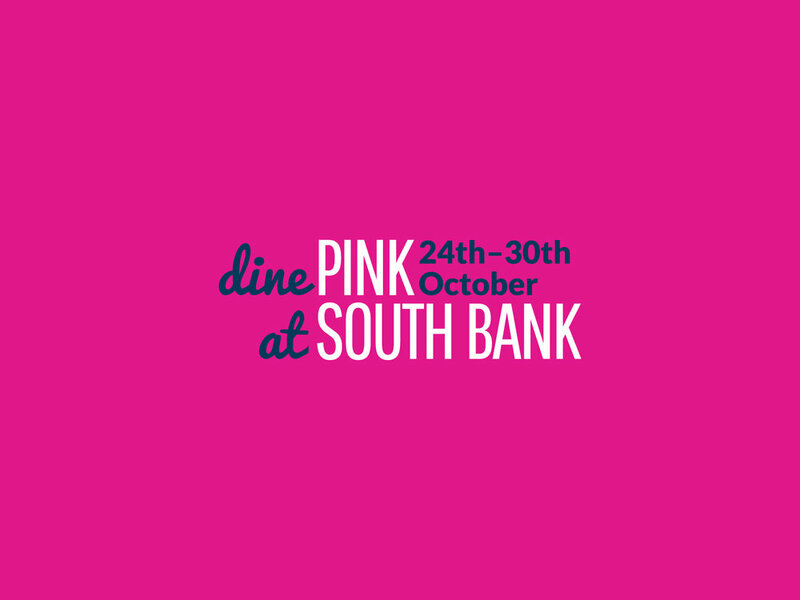 South Bank turned pink for Breast Cancer Awareness Week in 2016. 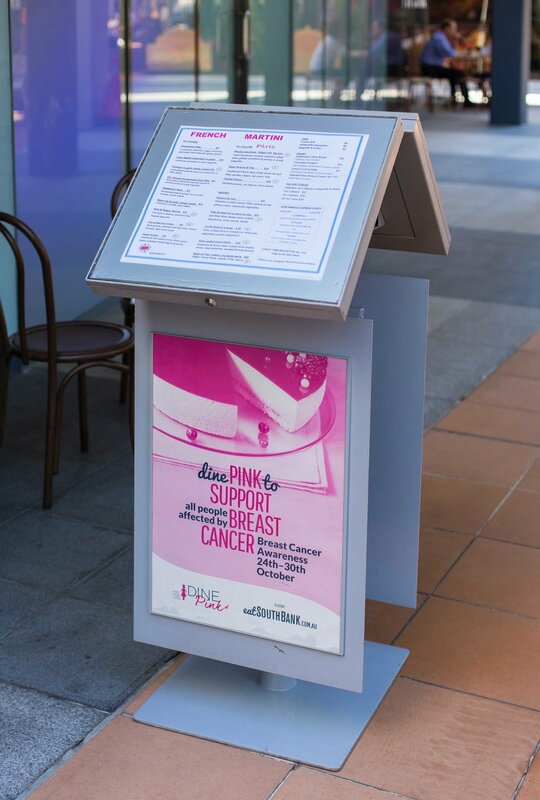 In support of this campaign, we collaborated with South Bank Corporation to develop the creative rollout. 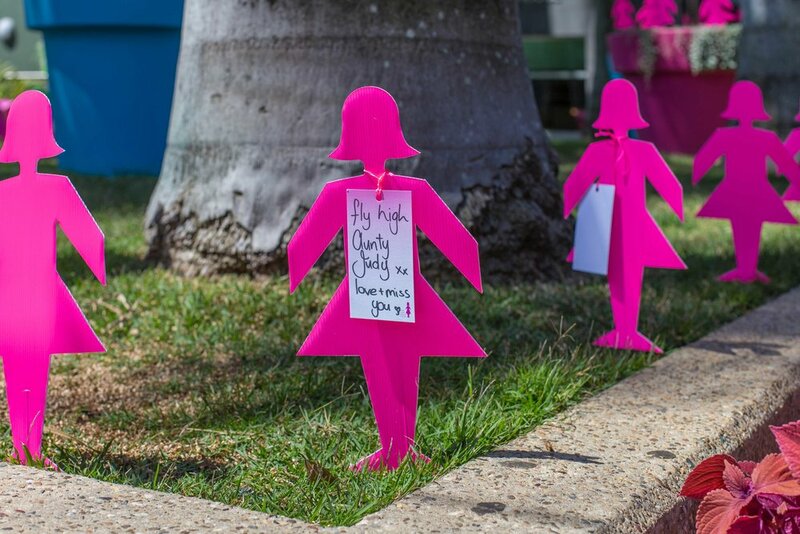 The core idea of this campaign was about the personal stories of local breast cancer survivors who had so kindly shared their journeys. Project deliverables included large-scale wall graphics, table toppers, posters and billboards.